Now that you've arrived and settled, get a brief introduction into some of the expectations and abiding rules one should follow - things that are part of everyday life to Rijeka citizens. From cash currency, tips, smoking laws, national holidays and who to call if something goes wrong. 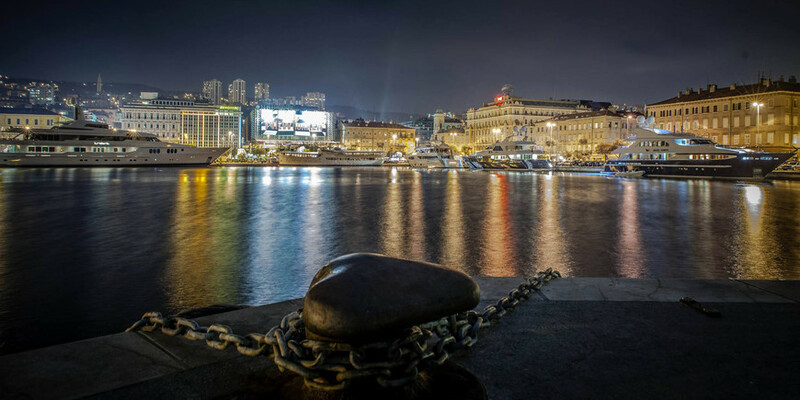 You will surely find Rijeka to be remarkably safe in comparison with most Western European cities, even at night. Although there is little street crime, of course it is always wise to keep a sensible eye on your personal belongings. There are plenty of exchange offices around Rijeka, as well as abundance of ATMs that operate twenty-four hours a day. Many restaurants and bars accept credit cards, but not all, so be sure to have a reasonable amount of cash on you. If you're planning a trip to one of the islands in the area, you should definitely plan ahead and carry the amount of cash you think you'll need for the trip, as finding places that let you put it on plastic could be a problem. Rijeka's public WCs are clean and free of charge. All offer disabled access. Locations: Corner of Žabica square (C-2) and Trpimirova - by the big church Gospe Lurdske. Corner of Korzo (D-2) and Trg Republike Hrvatske. On the Delta - in the park of the modern bridge (F-2). Croatia’s land territory takes up 56,542km2. It borders with Hungary, Slovenia, Serbia, Montenegro, Bosnia-Herzegovina and there is a sea-border with Italy. Rijeka is capital of the Primorska-Goranska županija “Littoral and Highlands County”, which encompasses the Opatija Riviera to the west, the coast to the east including Novi Vinodolski, a mountainous hinterland and the islands as far south as Ilovik. This all covers an area of 3,582km2 on land; 4,398.64km2 of sea, the coastline is 1,065km long and the highest point is the Kula peak of Bjelolasica, the mountain where the Croatian ski team train, which stands at a proud 1,534m. Sub-Mediterranean on the coast; temperate continental to mountainous. Croatia is part of the Central European Time Zone (GMT+1): when it is noon in Rijeka it is 12:00 in Berlin, 11:00 in London, 06:00 in New York, 14:00 in Moscow, and 21:00 in Sydney.